is rarely acknowledged and included in the canon of collective European narrative. and histories, which needs to be protected and cherished. 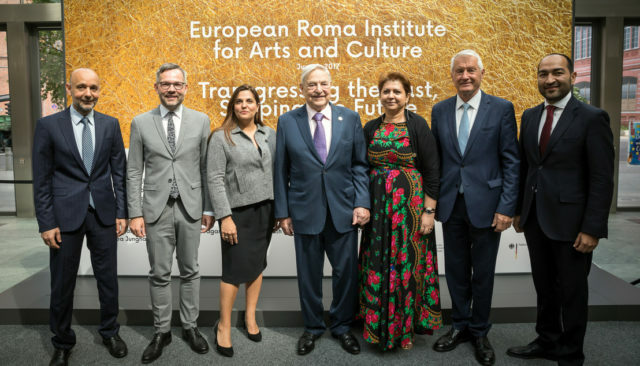 about the importance of Roma arts and culture as part of the European cultural heritage. contemporary Roma arts and culture scene in Europe.